Yoga means union, it offers a time and space to be completely in the moment: mind, body, and soul. 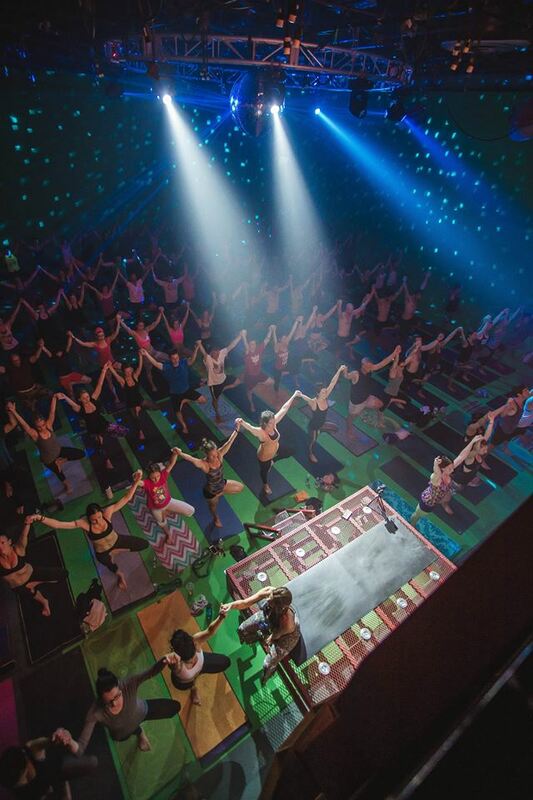 At Walter Yoga we take that union to the next level offering fully immersive experiences. For centuries yoga has allowed people to move with freedom, and relieve the stress of the day-to-day. Yoga taps into a place of youth, inhibition and joy. It is this same source of unbridled happiness that our parent company, Walter Productions connects with when using their creative enthusiasm to put on events and parties. At Walter Yoga we combine our two passionate areas of expertise, and double up on the good vibes. Our goal at Walter Yoga is to make the world a happier, healthier, and more whimsical place. 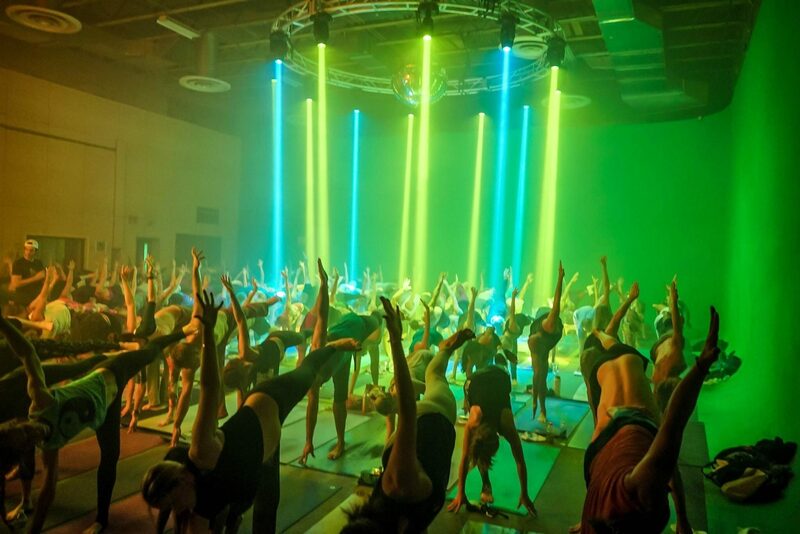 We do this by combining fun and approachable yoga classes with state of the art light and sound equipment, to create one-of-a-kind, body shaking mind melting, heart opening experiences. 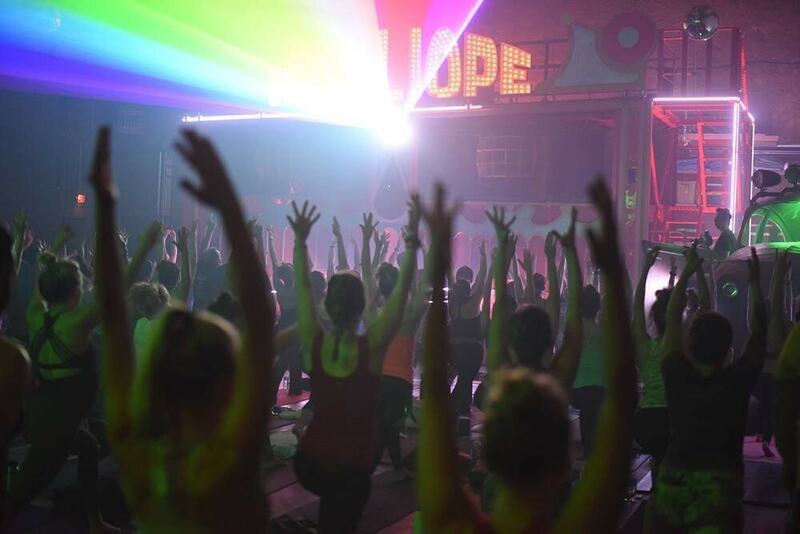 Come as you are, and soak up the amazing energy, because at Walter Yoga we specialize in having a good time.